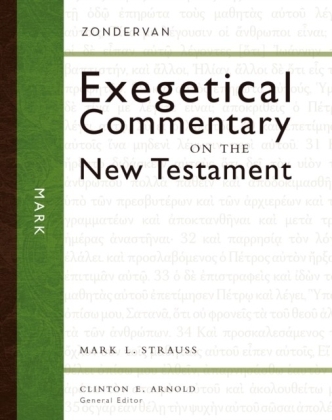 Christopher Bryan examines Mark's Gospel from the standpoint of newer critical methodologies. 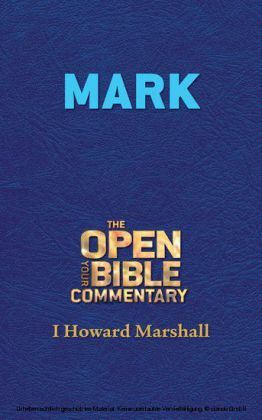 he has two purposes: to establish what kind of text Mark was seen to have been, by others as well as by Mark himself, when it was written, and to determine if Mark was written to be read aloud. 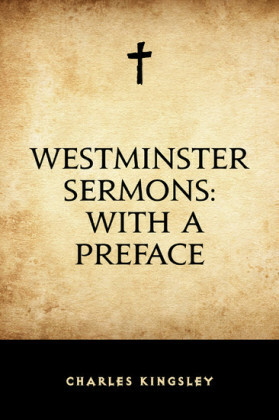 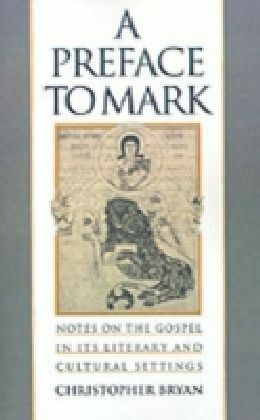 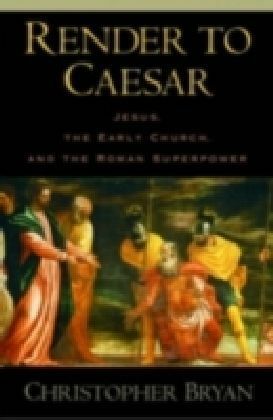 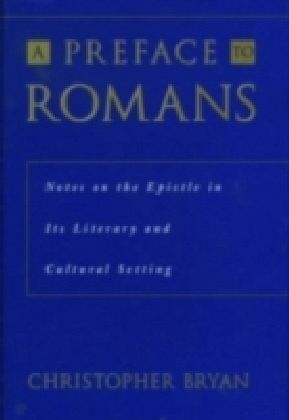 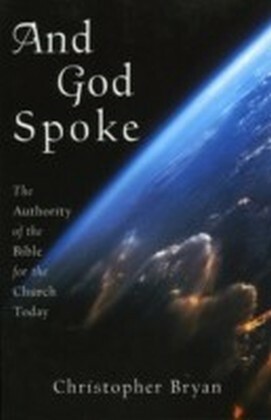 Bryan's conclusions not only show Mark's Gospel in its original settings, but also suggest ways in which contemporary encounters with Mark can be enriched.